GREAT LOCATION, GREAT INVESTMENT & GREAT VALUE!! 100% OCCUPANCY with great tenants! 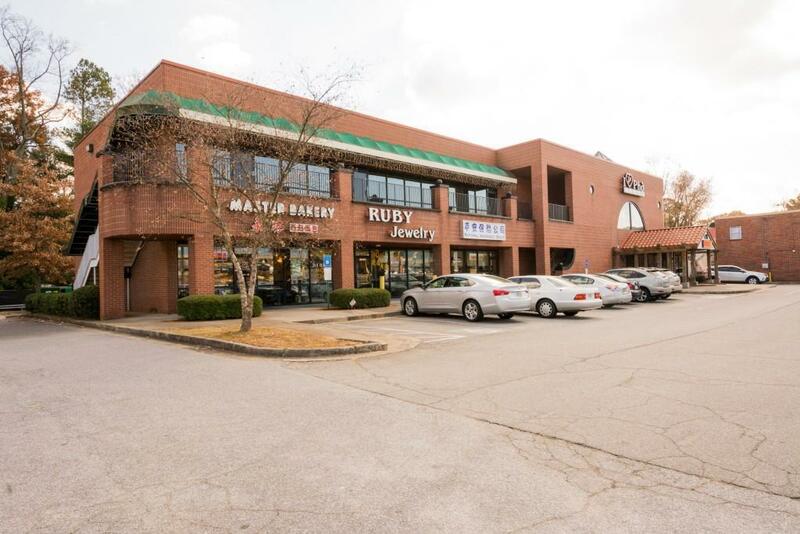 Investment opportunity in the heart of Doraville close to CDC, P'tree Dekalb Airport & Assembly Yard- the old GM plant. 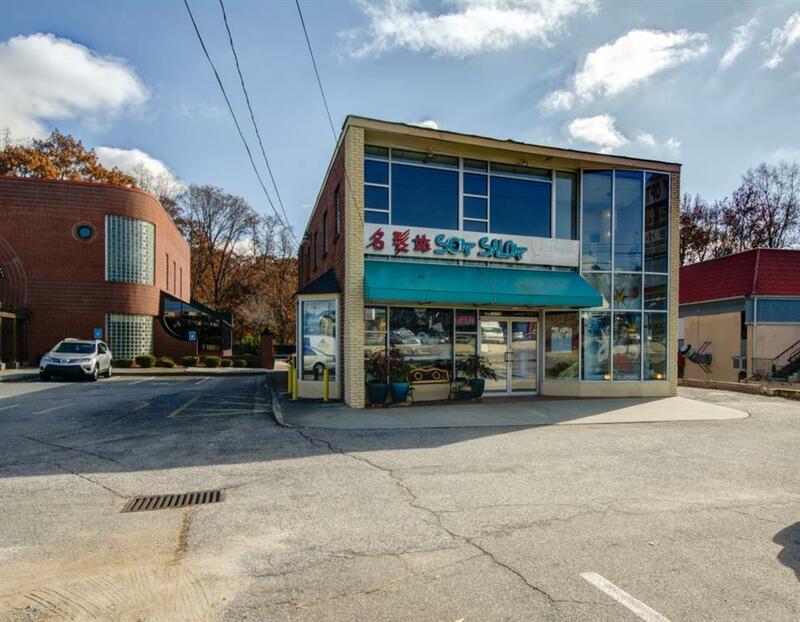 Busy Visible Buford Hwy frontage. 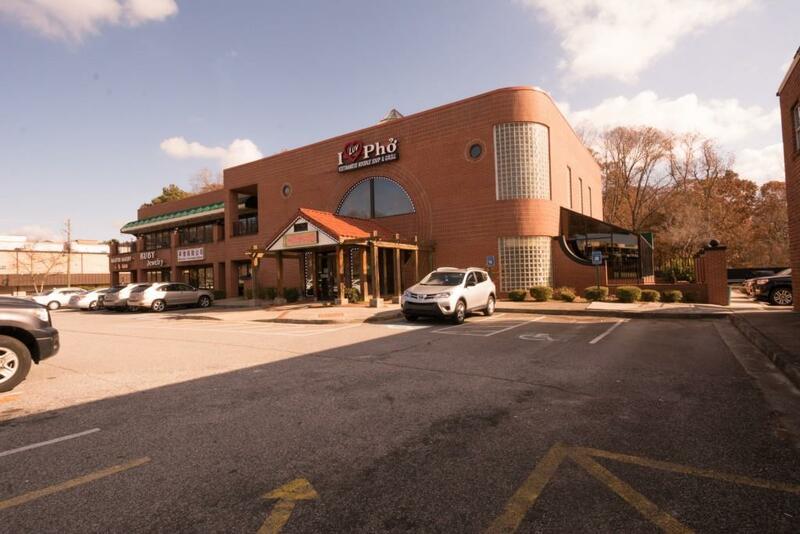 2 bldgs w/plenty of parking on 1.5+/- ac. Original 2-sty brick bldg approx 3,600 sqft. 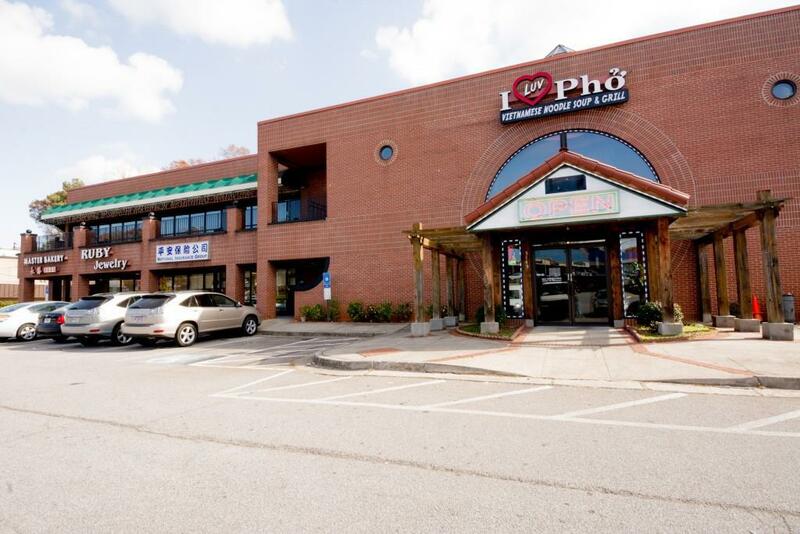 2nd bldg is 2-sty b'ful brick bldg approx 16,000 sqft anchored by lrg Restaurant space w/elevator and has LARGE approx 4,000 sqft EVENT SPACE/BALLRM. Current tenants are long time successful local businesses & part of the local BuHi culture.